I re-posted the link you posted with all of those leaked RID Game images in the news, gave you full credit for the find. they're kinda like the new Activators. awesome :). my most recent purchase was 1 step drift, grimlock and lockdown, there was nothing else and they were in cleanrance so figured, why not. awesome :) are you likng the Bombshell? gotten anything new?, like new tfs or something? 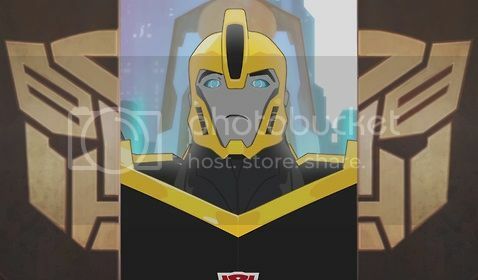 Hye, would you mine if I posted that Image of Steeljaw you found on Tumblr in my thread about Steeljaw's alligence? all credits for the find too you! Oh god I just realized new Chica has short shorts. He hit Galvatron in the face. Ah, Shatterpoint. Able to twist even the most mundane into the most hilarious.